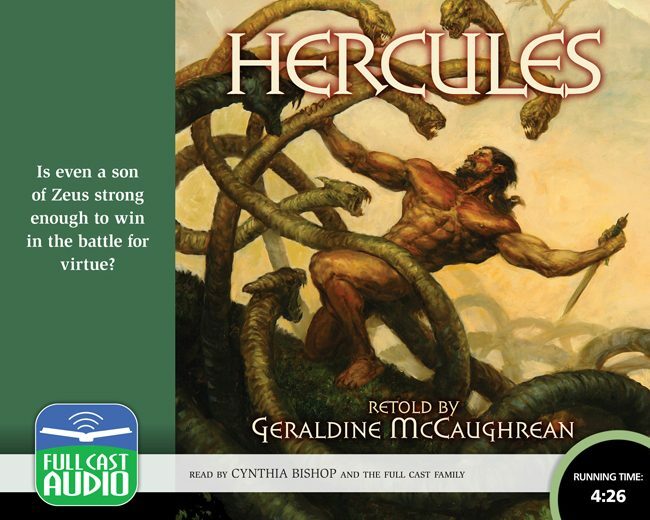 Human son of the great Zeus, Hercules is the strongest man alive. But when he is tricked by the jealous goddess Hera into committing a horrible crime of rage, he must make amends through fulfilling a series of frightful tasks. Here are the stories of how he faces the manyheaded Hydra, battles the fierce Nemean Lion, and braves the depths of hell itself. Irresistible adventure from England’s most honored author of books for young readers!